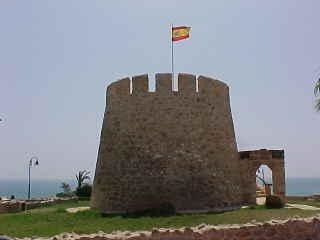 La Mata on The Costa Blanca Near Torrevieja. La Mata Torrevieja Costa Blanca Spain INFORMATION. It is surrounded by a large and beautiful natural salt water lake which form the “Salinas de La Mata” and is an official Spanish Nature Reserve. These lakes attract a wide variety of bird life. 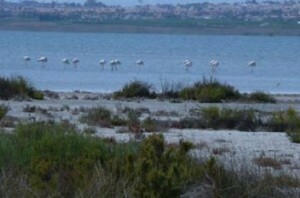 Examples of a rare wild orchid unique to the Valencian Community have been found in the Natural Parks of the Salt lakes in Torrevieja. It is a mutation of orchuis collina which is normally purple. The examples in the Lagunas area are white instead. This is a recent find by staff of the Ministry of the Environment but represents the largest grouping of this very beautiful plant in the Valencian community. The Lagunas of Torrevieja and La Mata are home to a number of different ecosystems coexisting together such as salt marsh with Thyme scrub. La Mata, Costa Blanca Information also known as LaMata and TorreLaMata, is one of the fastest expanding towns in the whole of Spain, but if you’re coming, try to sample the delights of everything on offer. La Mata has learned a few lessons from places like Benidorm, because in La Mata, you’ll find no high-rise skyscrapers or package holiday hotels and also because La Mata is orientated towards families and couples, you’ll find no night time trouble with lager louts etc. La Mata is surrounded by a large and beautiful natural salt water lake which form the “Salinas de La Mata” and is an official Spanish Nature Reserve. These lakes attract a wide variety of bird life. La Mata Costa Blanca Information is a developing Tourist Centre and one of the most important on the Mediterranean Coast. However, you’ll find it’s not nearly as commercialised as the Costa Blanca resorts to the North of Alicante. It still retains that special “Spanish” feel and is in a relaxed environment. The concentration of salt and the temperature, combine to endow this area with a particularly healthy micro-climate, recommended by doctors for its beneficial properties. Bathing in the salt lagoons is also becoming popular for many medicinal reasons. The climate in this area makes it an ideal location for year round holiday activities. Especially, if you want to fulfill that yearning for a round of golf during those dreary winter months in the sunnier parts of Europe. 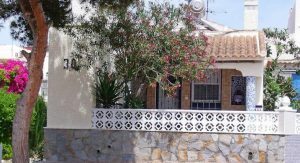 The holiday home Casa Happy Days is a 3-room Semi-detached house located 3 km from the centre of Guardamar, and 1.5 km from the sea and the beach. There is 1 person looking at this aparthotel. 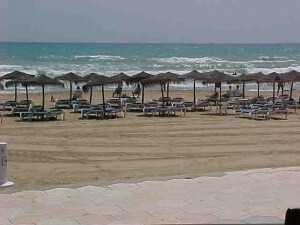 More Costa Blanca Information. DK Eyewitness Top 10 Travel Guide: Costa Blanca. DK Eyewitness Top 10 Travel Guide: Costa Blanca will lead you straight to the very best on offer. Whether you’re looking for the things not to miss at the Top 10 sights, or want to find the best nightspots; this guide is the perfect pocket-sized companion. Rely on dozens of Top 10 lists – from the Top 10 museums to the Top 10 events and festivals – there’s even a list of the Top 10 things to avoid. The guide is divided by area with restaurant reviews for each, as well as recommendations for hotels, bars and places to shop. You’ll find the insider knowledge every visitor needs and explore every corner effortlessly with DK Eyewitness Top 10 Travel Guide: Costa Blanca and its FREE pull-out map. 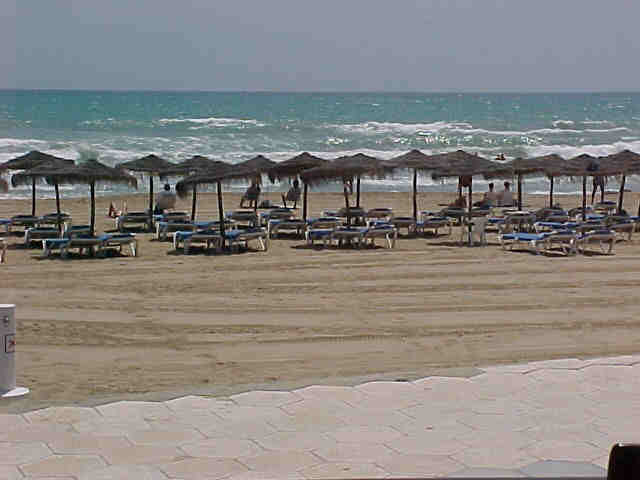 Spain Info, La Mata, San Francisco De Asis, Urb Marina, San Fulgencio, 03177, Alicante, Spain.